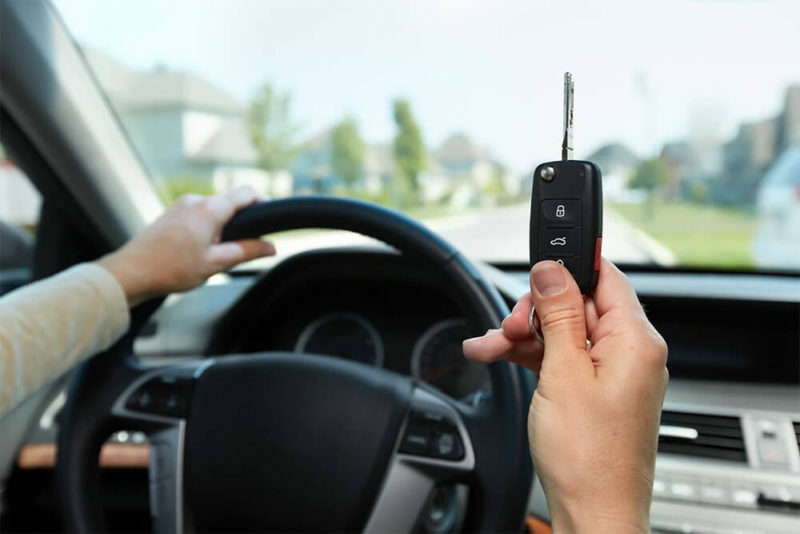 Do you Need Car Remote Key Service in San Jose Area? 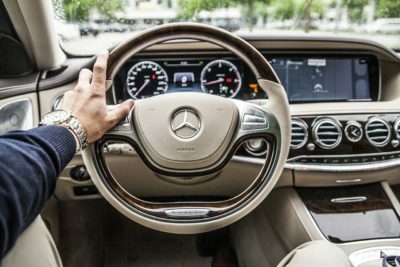 A car remote key is a very useful and convenient function that your vehicle manufacturer offers for you when you buy the vehicle of your dreams. 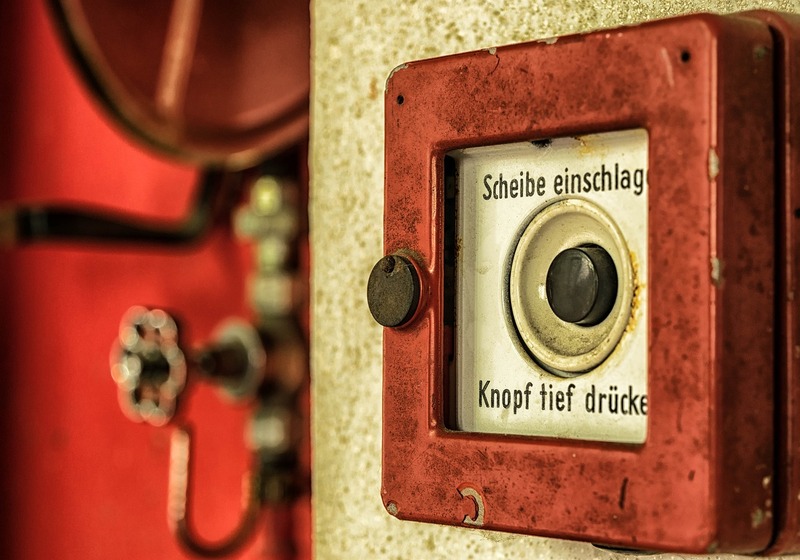 Misplacing it or having it broken can be very frustrating. Of course, you can always use your mechanical key, but after using the modern technologies, who would want to go back to the past. So, if something did happen to your car remote key, don’t get desperate. 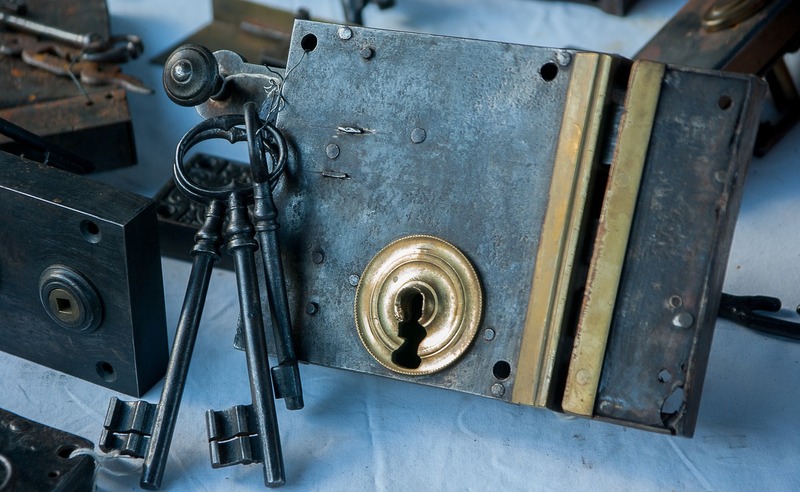 Everything can be replaced, and Auto Locksmith San Jose is here to help with that. What Is a Car Remote Key And How Does It Work? 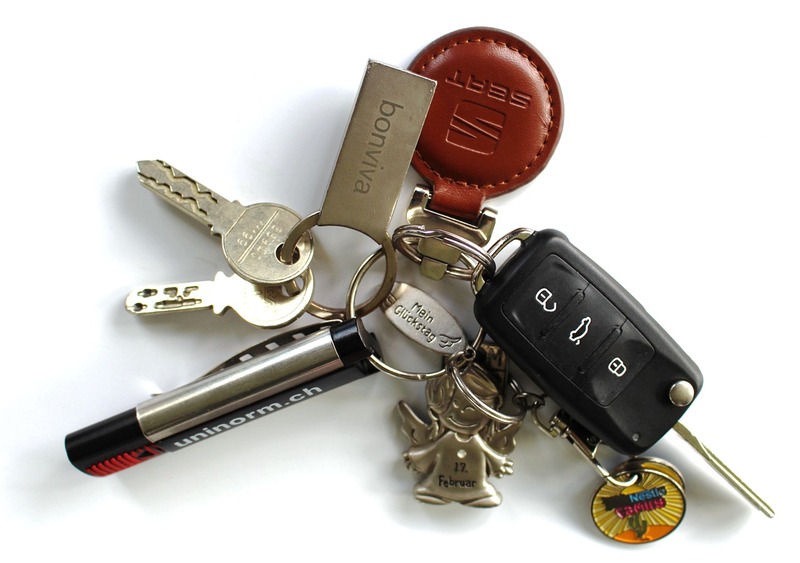 A remote car key is an electronic lock that allows you to access your vehicle without using the mechanical car key. You can use it in the range of a few yards away from your car. By simply pressing a button you can remotely lock or unlock your vehicle. Remote car keys can also perform different functions, for example start your engine from a distance. The system that unlocks the door remotely is called remote key-less entry system, or RKE. And the one that starts the engine is remote key-less ignition system, or RKI. Car remote keys contain a radio transmitter inside, which sends a radio wave signal to a receiver unit in the car, when you press a button. 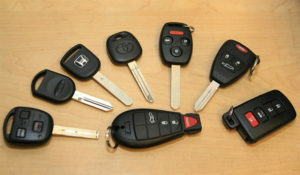 Remote keys usually work within a range of 15 to 60 feet. They operate on a specific frequency, which is different for different models of the car. For example, the North American car frequencies are different from European or Asian. 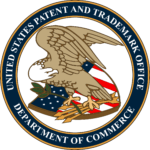 In order to operate on the given frequency, the vehicle manufacturer should program it. 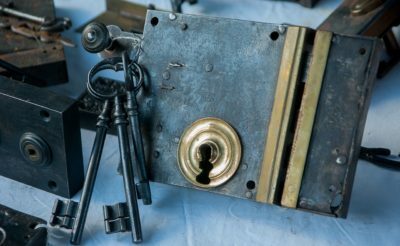 And if you are getting a replacement for your key from the automotive locksmith, it’s up to them to correctly identify and program your key to the right frequency. 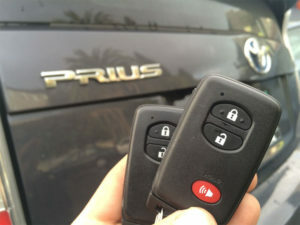 Need Car Remote Key Services in San Jose? If something has happened to your remote car key, it broke or you lost it, call Auto Locksmith in San Jose right now and get a replacement. When you order a brand new car remote key, our locksmith expert will identify the frequency and radio waves used. After that, he will program it in accordance with the unique radio waves your vehicle responds to. 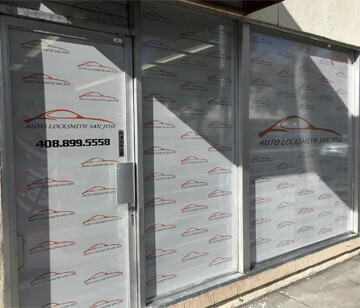 With Auto Locksmith San Jose you can get a remote Car Key Replacement for any make and model of car.